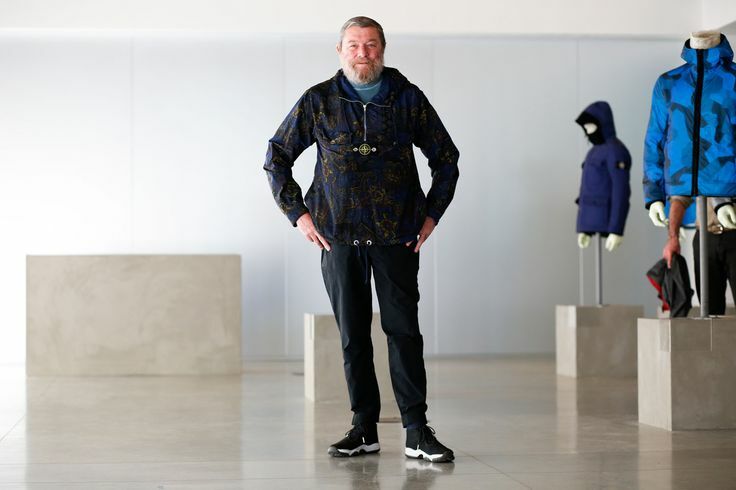 As custodian and CEO of Massimo Osti’s iconic outerwear brand, Sportswear Company’s Carlo Rivetti is responsible for bringing Stone Island up to date for the 21st century. A host of collaborations in 2015, including one with Nike Lab, have ensured that Rivetti’s brand has stayed at the forefront of both innovation and fashion. A jovial and characterful figure within the industry, Rivetti’s direct style and experience in a predominantly youth-orientated market has ensured Stone Island has flourished under his stewardship.